Before you eat, think about what goes on your plate or in your bowl. Foods like vegetables, fruits, whole grains, low-fat dairy and lean protein foods contain the nutrients you need without too many calories. Choose products with MORE calcium, fiber, potassium, and Vitamins A,C & D.
Choose products with LESS total fat, saturated fat, cholesterol and sodium, which can lead to high blood pressure and heart disease. 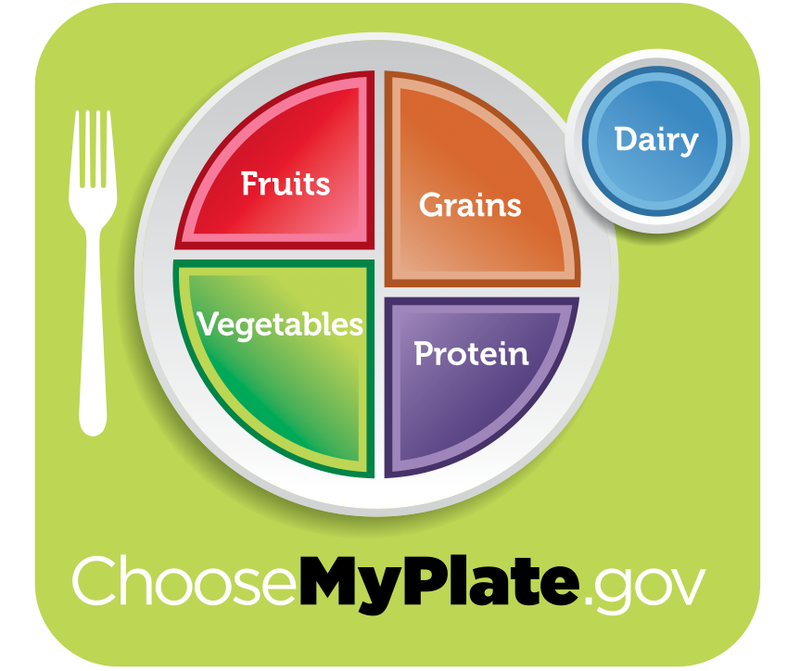 Check Out "Understanding Food Labels"
This tool allows you to track the foods you eat and the fitness you take part in. You can make nutrition and physical activity plans AND get the support you need to help you make healthier choices and plan ahead!